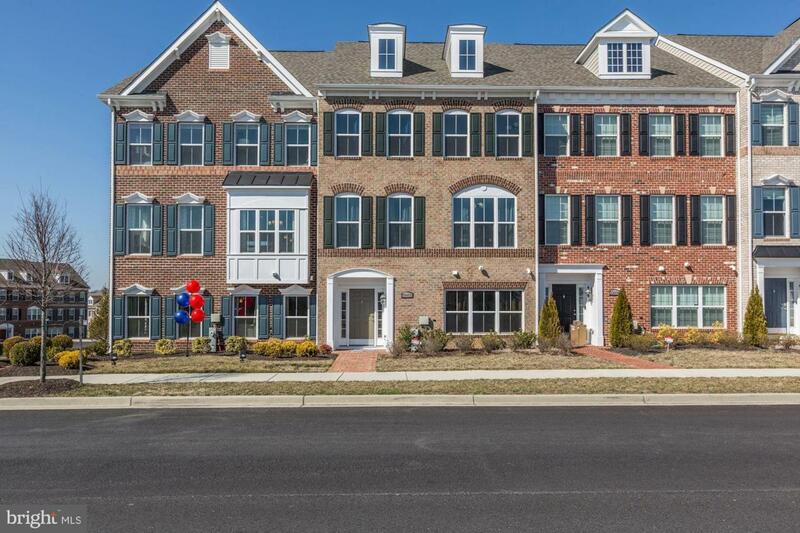 Are you looking for a townhome, that's the size of a single family home? Your search is over!!! This beauty has 4 bedrooms, 3 full bathrooms and 1 half bath. The room in the basement, is a legal bedroom, being used as an office. The open floor plan lends itself to an abundance of natural sunlight. The gourmet kitchen has a 15' foot island that comfortably seats six, upgraded stainless steel appliances, double wall ovens, a cooktop and a French door refrigerator. The family room has an electric gas fireplace and leads out to the stunning deck. The master bedroom has two, large walk-in closets and trey ceilings. The elegant master bathroom has white marble from floor to ceiling in the shower and on the tub surround. The hall bath has the same marble from the tub to the ceiling. All this with a two car garage. Did I mention that the home has a surround sound system as well? There is too much to list. This is a must see.